Evergreen Herbs & Medical Supplies is a California-based company offering single herbs and 2 herbal formula lines. The Evergreen Classic Formulas line offers meticulously researched traditional classic Chinese blend. 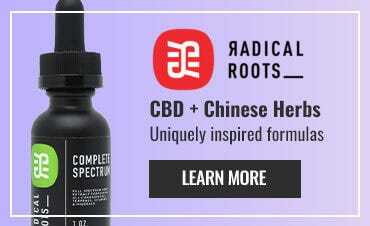 Its Collection Formulas line blends traditional eastern learning with western pharmacological knowledge to create products that specifically address many contemporary ailments. We are proud to offer both formula lines. Why we sell Evergreen herbal products. 1) Evergreen is committed to preserve professional access to Chinese herbs, and to neither use endangered animals nor protected wild herb species. It is also committed to identify and authenticate the correct species of every herb it uses, to provide clinically effective herbs through pharmaceutical-level production, and to ensure safety and reliability through comprehensive analytical testing. 2) The company works to produce products that do not harm the environment. It uses raw material suppliers who follow Good Agricultural Practices (GAP). It transforms certain herb dregs and biomass into organic fertilizer. And it follows strict guidelines established by the Convention on International Trade in Endangered Species (CITES). 3) Evergreen is committed to the authenticity, purity & safety of its products. 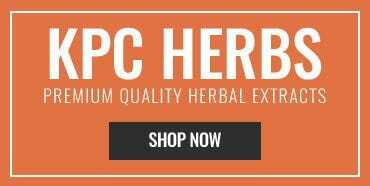 Herbs are verified by expert herbalists and pharmacologists.. It employs highly trained specialists who perform organoleptic identification, microbiologists who test for safety against harmful bacteria and biochemists who perform assays to ensure the presence and quality of active ingredients in its extracts. It’s more, then, than just a company selling herbs, Evergreen is socially engaged. 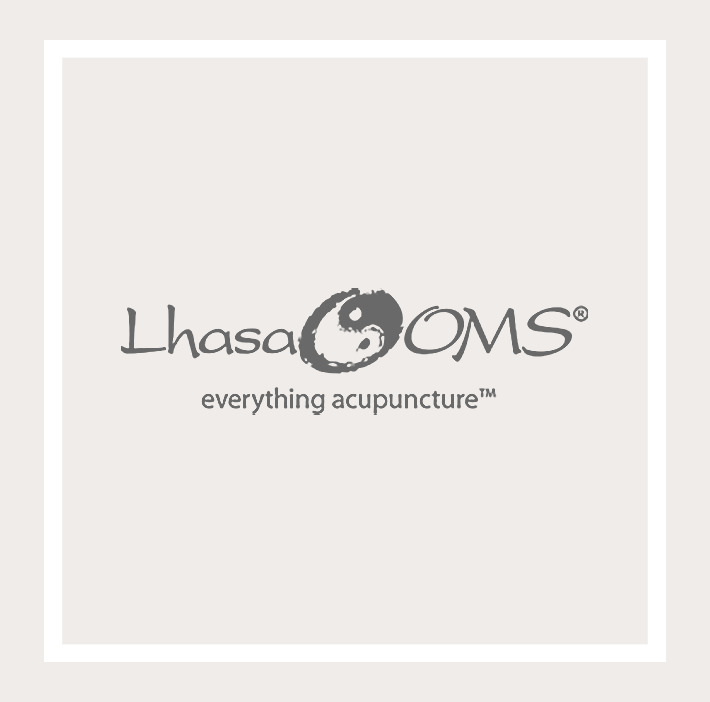 It is involved in wide-ranging education and research at home and abroad that help support scientifically the effectiveness of Chinese herbs and a wider understanding of the benefits of Traditional Chinese Medicine.